Asmodee-owned Lookout Games is adding a unique expansion to Uwe Rosenberg’s popular game of cave farming. 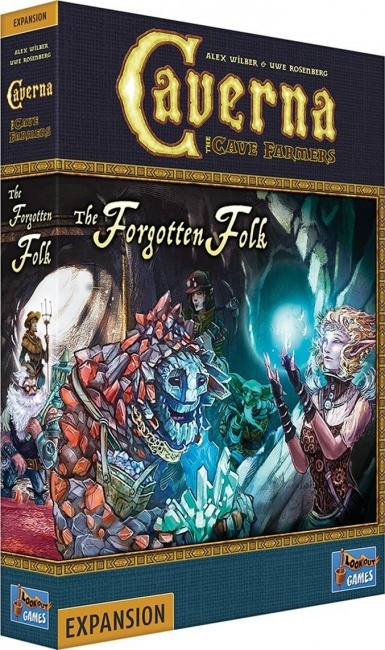 Caverna – The Forgotten Folk Expansion, which was initially designed as a fan project. Caverna: The Forgotten Folk was a home designed expansion by U.K. Caverna fan Alex Wilber. Lookout Games was impressed, and worked with Wilber to develop the idea and release it as an official expansion. 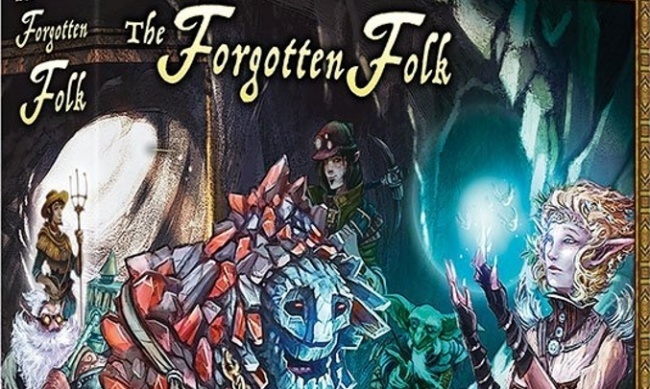 The Forgotten Folk brings eight new species to the game, including elves, dark elves and trolls, so everyone can choose a race, instead of everyone playing as dwarves. These new player-types have their own rules though – literally! Each race has advantages and disadvantages, and some will introduce new resources to the game. Each species has its own unique quartet of rooms, which replace rooms in the base game. This also allows other players to gain the special powers of the host species. The game is for 1 – 7 players, ages 12 and up, and plays in 30 – 210 minutes. MSRP is $40.00. As an expansion, it requires the base game to play. Release date was not announced.